Beer lovers can explore the Holy City’s famed brewery scene while staying at the Andrew Pinckney Inn. Upon arrival, guests are presented with a six pack of assorted local craft beers, branded pint glasses (to keep), and classic southern snacks to enjoy in-room or on the hotel’s private rooftop deck. 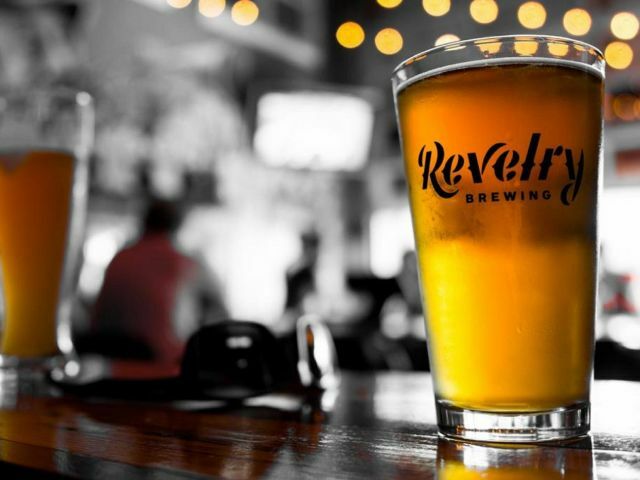 The experience continues with samplings across the city while learning about the history of beer in Charleston and the fine art of craft brewing with two tickets for a guided 3.5-hour tour of local microbreweries. 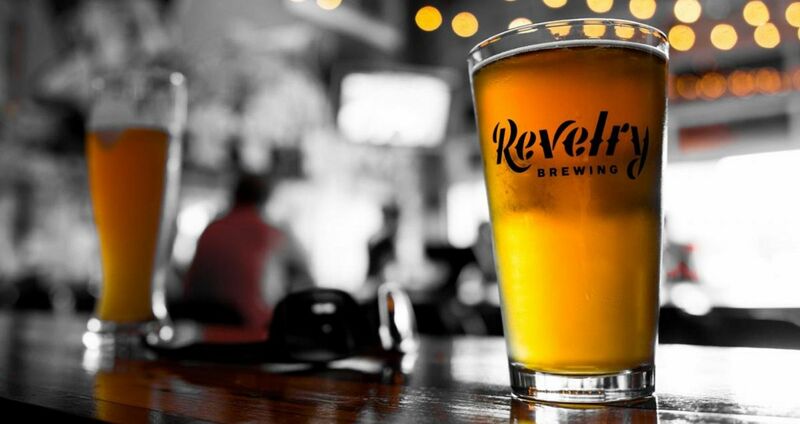 Guests can top off the journey with a $50 gift card to taste 48 different draught beers at locally-renowned tavern, Craftsmen Kitchen & Tap House.